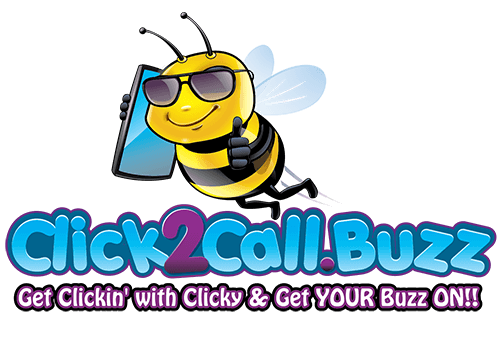 Click 'n Connect® Clubs Join Clicky for FUN & Business!! Check out the ClickyStore for the LARGEST selection in SUMMERTIME FUN!! 200,000 products with 500 varieties of sandals for more FUN in the SUN! 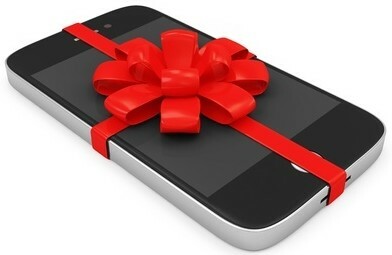 UNLIMITED: TALK, TEXT & DATA ONLY: $24.99/mth!! Ladies, ladies - please - there's no need for this! We have plenty of FREE "goodie bags" to go around! So, relax and enjoy; and, don't forget to get your own ClickyPhone too!